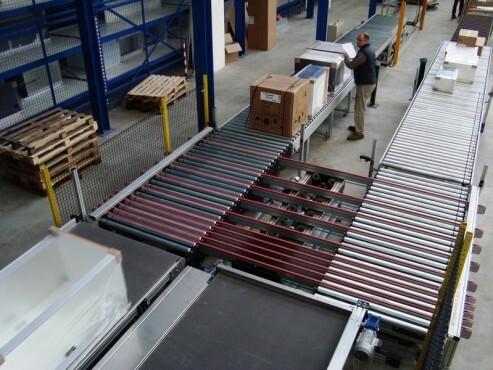 In some cases, the Pick to Belt system may directly serve a sorter for order filling. This solution is usually adopted to pick large articles or entire cartons or merchandise (sets of products in secondary packaging). 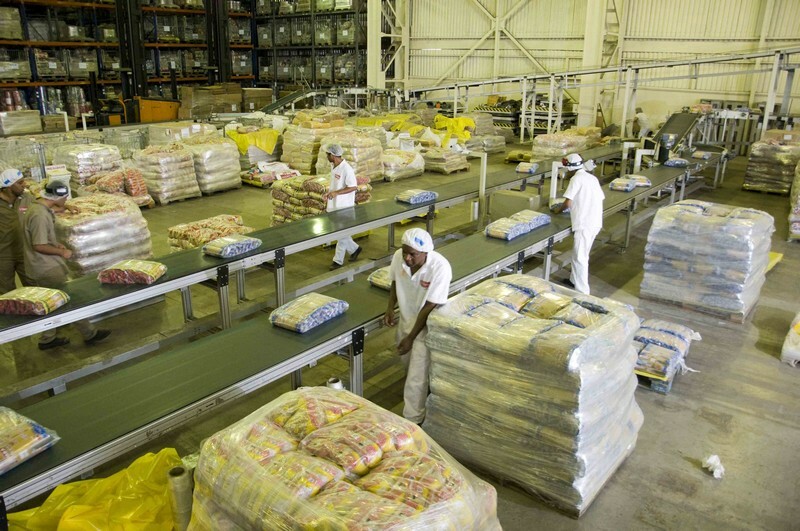 The system comprises a main conveyor on which the picker positions the cartons picked from a set of pallets. The operator is equipped with an RF terminal and a printer to stick on a serial number or shipping label. 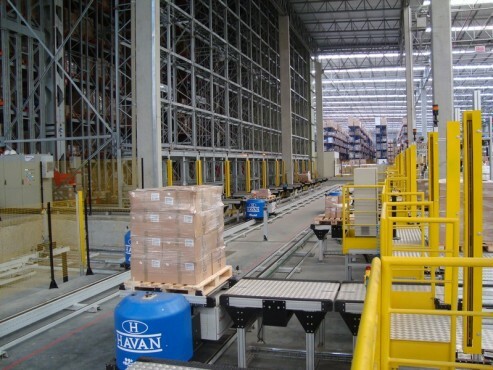 The handling line conveys the cartons to the vehicle loading area. 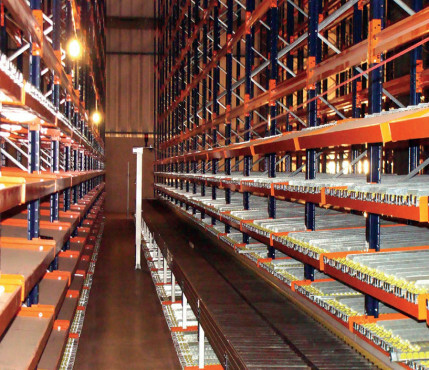 In some cases, the Pick to Belt system may directly serve a sorter for order filling. 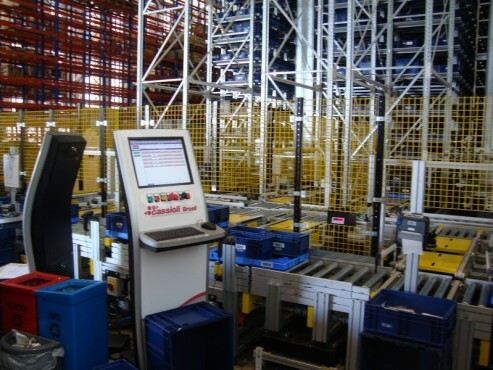 In this case, the set of pallets from which pick up was made (with return or residual quantities) may be automatically replaced by a new group of pallets corresponding to a mass pick up from the automated warehouse.